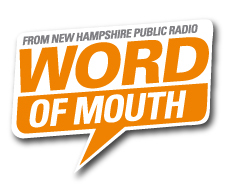 In the midst of Living Words sessions and final preparations for the James Berry Trust Benefit Susanna was interviewed for the programme Word of Mouth, on New Hampshire Radio. Many thanks to Virginia and the team at Word of Mouth. Listen here.